A long-time friend is an artist whose latest work is at the intersection of her two passions, photography and sculpture. 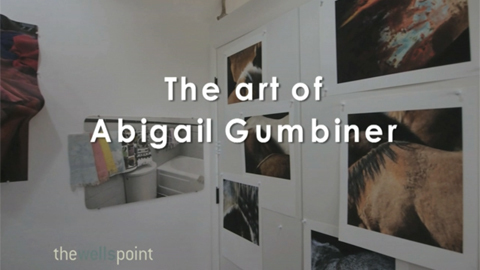 To introduce others to her work, I made this profile video. Nice to see this, I thought I was the only one doing crumpled photographs! Shows there’s nothing original … although I’m doing different subjects.